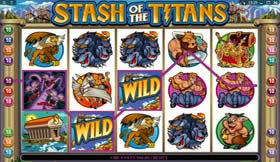 Play Stash Of the Titans, 5 reel, 20 pay-line slot, you will recognise many familiar looking characters such as Medusa, Cerebus, Pegasus and of course the dreaded monster Kraken, all introduced into the game that has a wide range of winning opportunities through Wild, Scatter, Free Spin and Multiplier advantages. Far from turning the unwary into stone, the snake-haired Medusa across 3, 4 or 5 reels brings players Scatter awards and 15 Free Spins at 4x multiplier, triggering major other rewards of up to 50x bet. 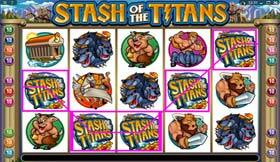 Stash of the Titans logo is Wild and can generate 10x multiplier, whilst the winged horse Pegasus and a treasure chest bursting with rewards can individually or in combination add to the players' prize. 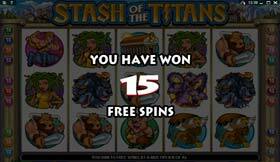 Bet as little as 0.01 or max bet at 40.00 on this hot action slot, with achievable rewards in the base game of up to 50,000.00 and up to 200,000.00 on the Free Spins. 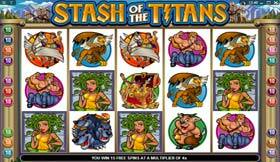 Stash Of The Titans is yet again a 21st century powerhouse of a slot game that provides brilliant entertainment and the chance to win large.......Stash Of The Titans. 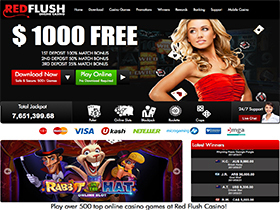 Red Flush Casino has over 350 Games and offers plenty of Player Rewards and bonuses, including 1 Hour Free Play and $500.00 - No deposit bonus................VISIT RED FLUSH CASINO. 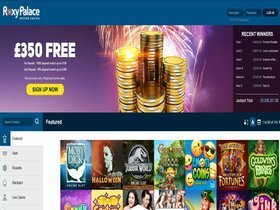 Prime Casino guarantees a playing experience that is fair, exhilarating and always on the cutting edge of technology. Prime Casino has been awarded the "Play It Safe" eCOGRA seal of approval...............................................................................VISIT PRIME CASINO. 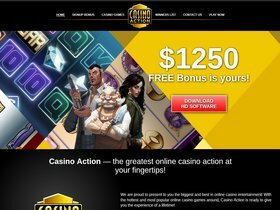 Welcome Bonus: 100% Up To 300 Credits - Monthly/ Special Bonuses. 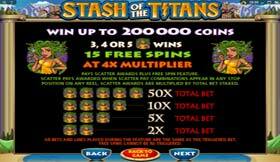 Jackpot City is a Multi award winning casino, 2008 they won an award for Top Online Casino support. 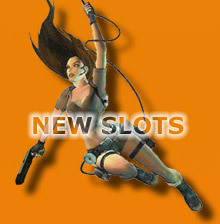 Jackpot City boasts over 350 games and 18 Progressives. 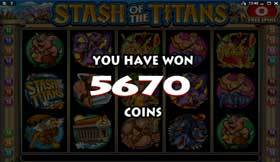 A Superb Casino Worth Playing at. 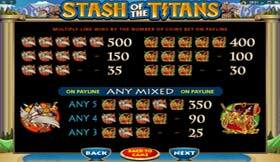 They spoil players with all the bells and whistles you expect.....VISIT JACKPOT CITY.